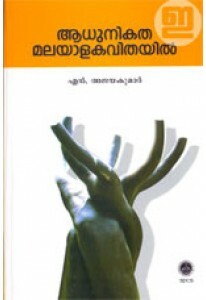 Literary study by N Ajayakumar. 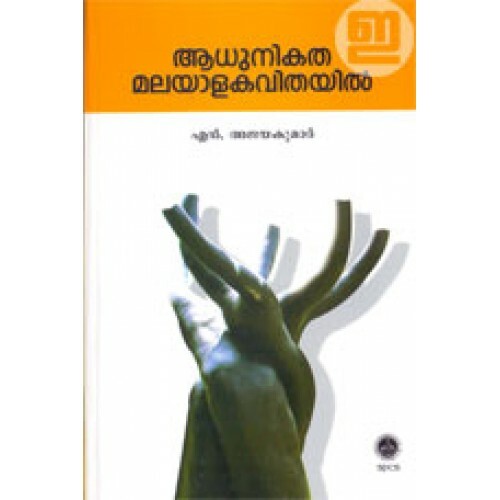 'Aadhunikatha Malayala Kavithayil' documents and analyses modernism and its impact on Malayalam poetry. 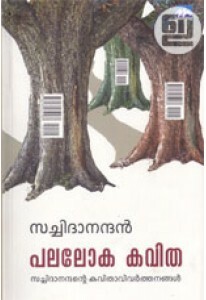 It also examines the renaissance and social changes in Kerala in the backdrop of the poetry in Malayalam.